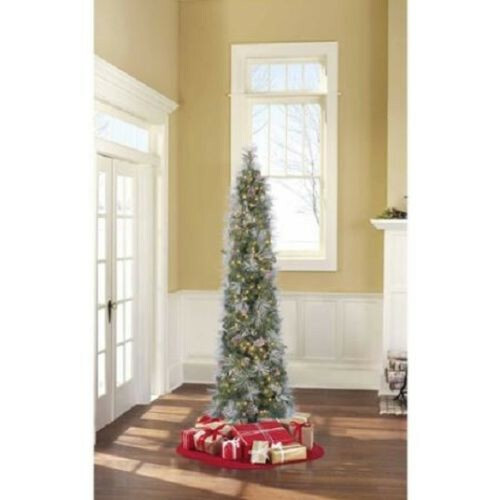 Light your holiday home with the glittering beauty of the seven-foot Pre-Lit LED Dawson Pine. 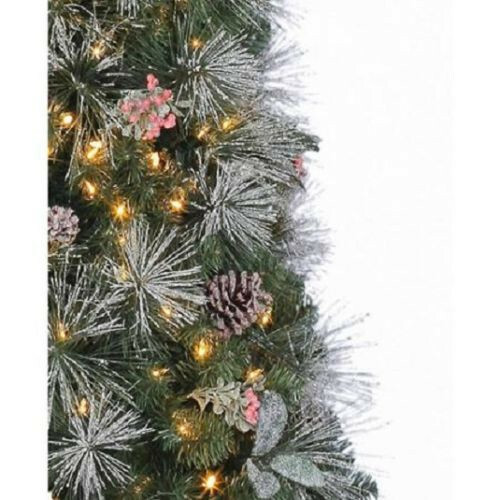 This dazzling artificial Christmas tree features 371 branch tips, pine cones, leaves, red berries and 300 indoor clear low-voltage LED lights. 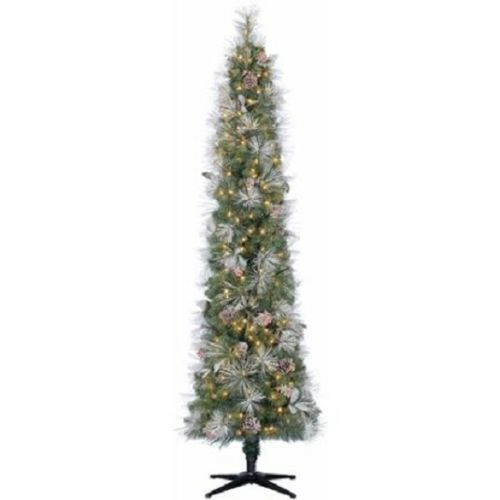 Make the season magic year after year with the enchanting Dawson Pine.